CBS has released a brand new promo for The Big Bang Theory episode 12.15 titled “The Donation Oscillation,” giving us a tease of the beloved show’s remaining final 10 episodes. In addition, the network has also took to Twitter to share a set photo, featuring our first look at the show’s upcoming guest stars including William Shatner, Joe Manganiello and more. Check out the video and photo below! 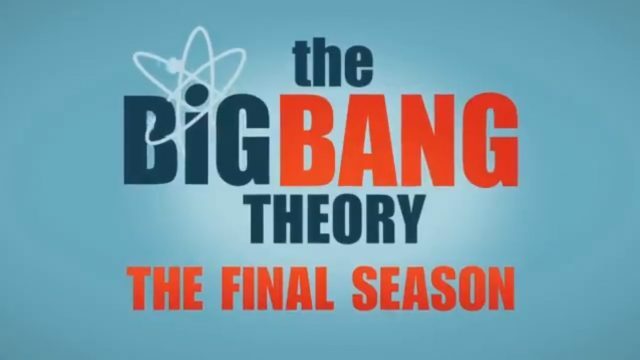 The post New The Big Bang Theory Promo Teases Final Episodes appeared first on ComingSoon.net.